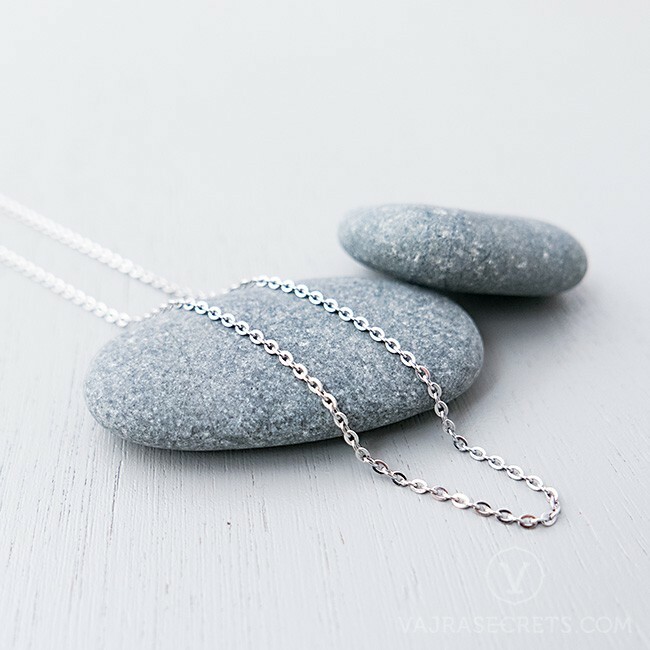 Pair your favourite Buddha pendant with this delicate cable necklace crafted from stainless steel, featuring a lobster claw clasp for ultimate security and function. Available in sizes of 18 and 30 inches, it comes with an extender which provides an additional 4 inches of length. 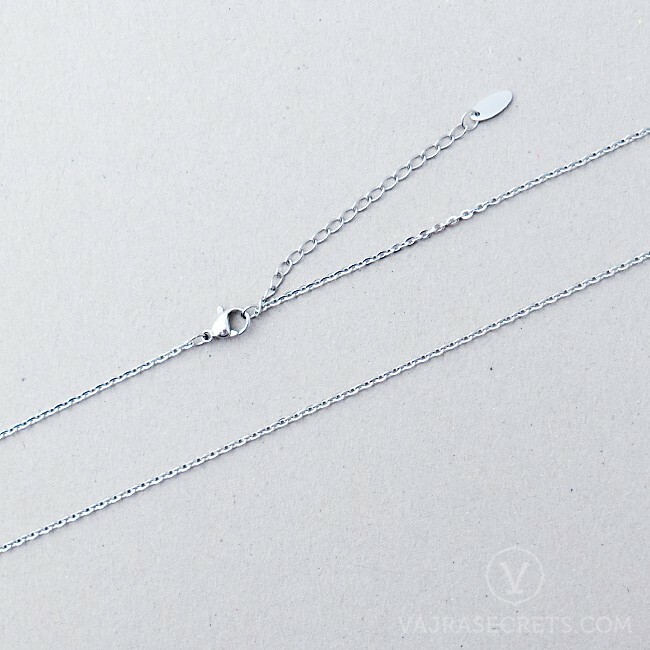 Crafted from stainless steel, this necklace features a sleek design comprising of oval interlocking links with alternate links turned 180°. Available in lengths of 18 and 30 inches and comes with an extender which provides an additional 4 inches of length for added versatility.